Artwork, whether it be paintings, sculpture, mosaics or any other type of fine art has to be moved from time to time. It isn’t like ordinary household goods though. No factory worker ever spent weeks, months or years pouring their soul into a television set as the artist does their creations. Few if any retail store managers have ever sifted through thousands of possibilities to find that one perfect piece to display as a curator or gallery owner does. And, no one browsing common consumer goods has ever felt the joy a true art lover and collector experiences when that certain piece grabs them by their heartstrings and they know they must possess it. No, artwork in unto itself is very special and to help assure its integrity and value it requires special handling when it is to be transferred from one location to another. That is the purpose of this article to offer some guidance on the best practices to remember when shipping artwork. 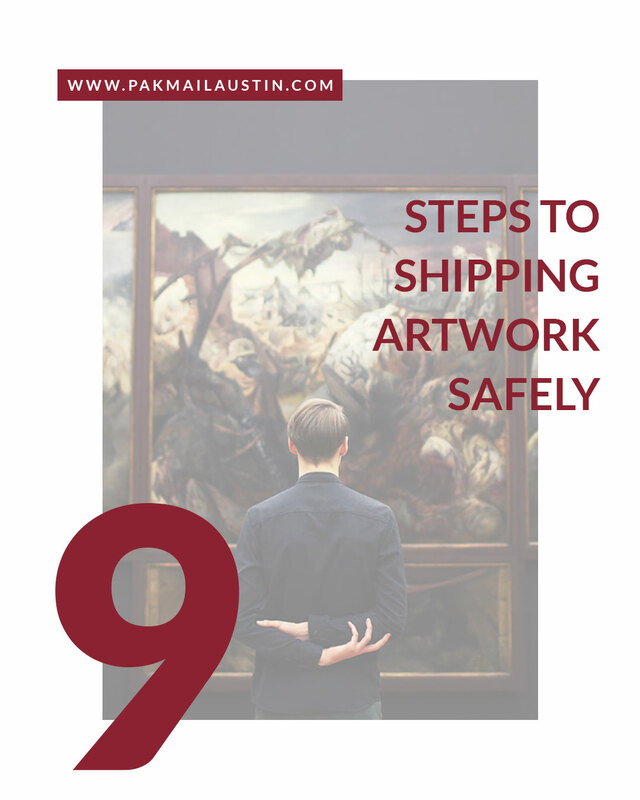 So if you are getting ready to ship artwork – you’re going to want to spend extra time and attention making sure it gets there safely and not damaged. The most important way to do that? A word of caution before we go any further. You will notice the words acid-free used throughout the material list. It is specified for a very good reason. Acid-free materials are pH neutral and nonreactive. This means they won’t cause chemically inspired damage to your artwork. Nonacid-free materials can cause irreversible damage. You will also note the last item listed, white cotton gloves. All artwork should be thoroughly cleaned before packing and not touched with bare hands once clean. Always wear cotton gloves when handling artwork. Ok now that you have all the materials – let’s get to the steps! Step 1 – Wrap the artwork in acid-free, archival tissue paper or glassine. Please note that any material that comes into contact with the surface of the work should be archival quality. Step 2 – Cover all corners with corner protectors. Step 3 – Being careful to avoid the work itself tape tissue paper and corner protectors in place. Step 4 – To protect against moisture, wrap the artwork with another layer of glassine-covered with plastic sheeting/poly wrap. Seal all seams with shipping tape. Step 6 – Place a strip of foam board in the bottom of crate or box and slide your sandwiched artwork inside. Step 7 – Fill empty spaces around artwork with shredded/wadded clean white acid-free paper. Step 8 – Seal box reinforcing the corners with more shipping tape. Now your artwork is ready for shipment. Take it to your local shipping center and determine the best route (depending on the destination) for your package. 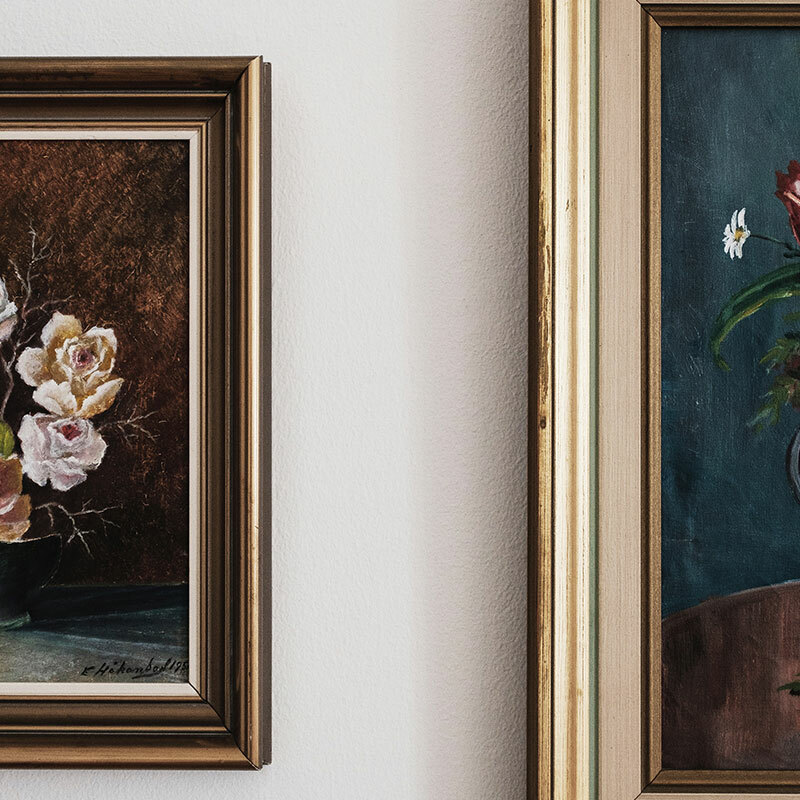 Most larger shipping companies such as LBS, UPS, and FedEx have special services they offer to people shipping artwork and other unusually valuable objects. Beyond them, there are companies in most regions that specialize in this type of service. Does all of that sound costly and time consuming? Finding an expert in artwork shipping has its benefits. You don’t need to worry about all those materials (they keep them all in stock), handling, care, or transportation. Simply schedule a pickup or drop the art off at your shipping center for packing and shipping. It can save you time, money, energy, and most importantly: the stress of knowing whether or not it’s done correctly. While the old adage “When in doubt hire a professional” has a great deal of validity, be very cautious. 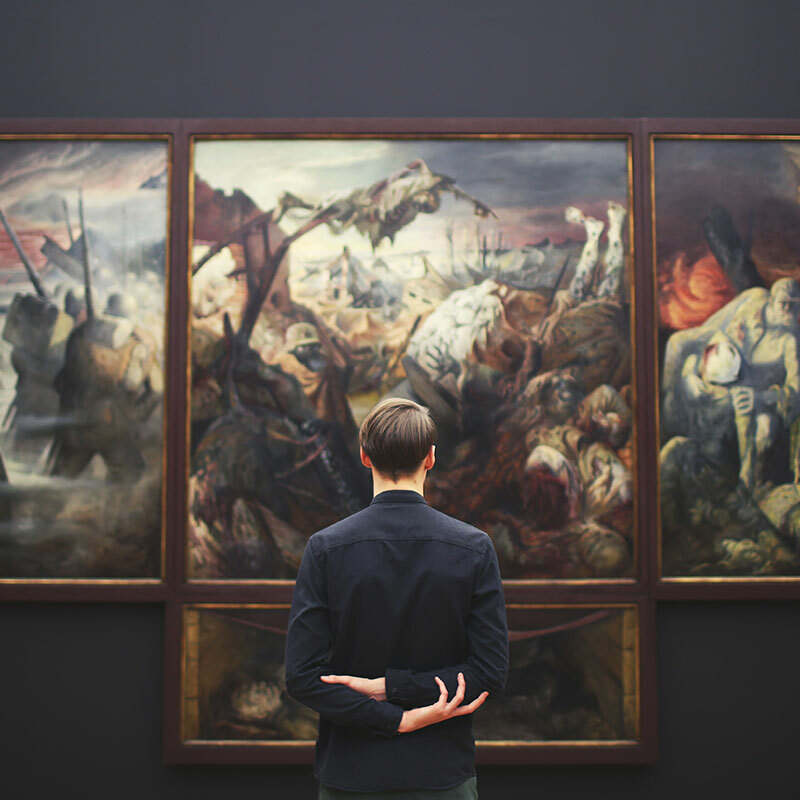 The art world abounds with horror stories of priceless pieces having to be fully restored or damaged beyond repair after being mishandled during shipping. The best advice that can be offered is to ask around. Do your research, call different companies and see how confident you are in their services. Check reviews. 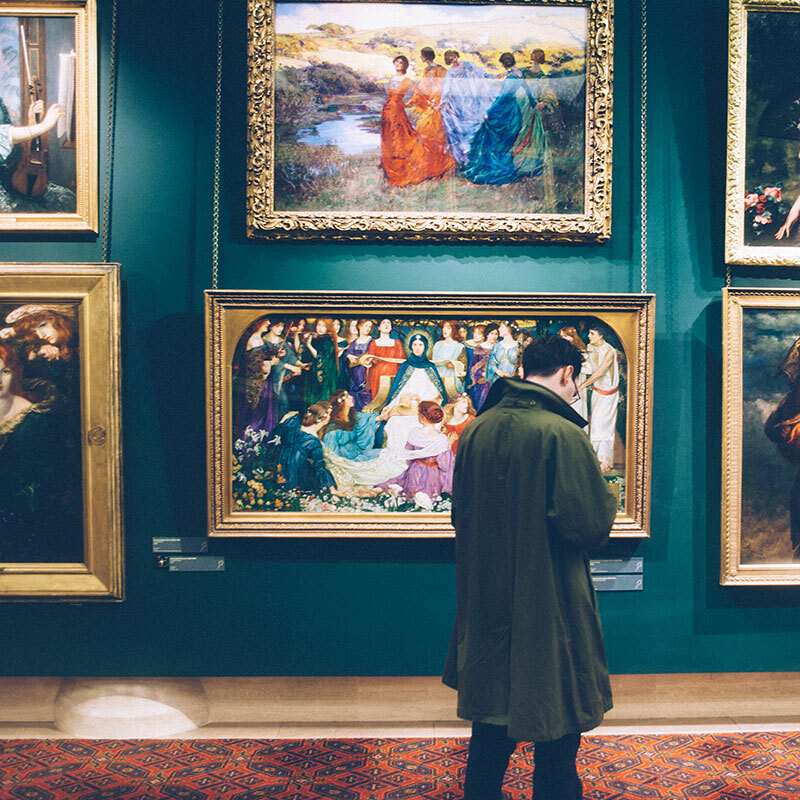 Contact local gallery owners and museums to see who they would recommend. Whether you are packing and shipping artwork yourself – or you want to hire a professional to do it for you – taking time to find a quality solution will save you stress and worry in the long run. Artwork is precious, and your artwork deserves care and attention.